The NESS Fest team wanted a clean but colorful website to showcase the 4 pillars of their event: wholeness, goodness, wellness, fitness. Leandra Hill wanted a minimalistic yet informative website to showcase her jewelry and tell the stories behind them. 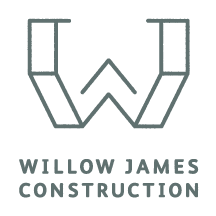 Willow James Construction wanted a website that directly references their "mountain chic" aesthetic. 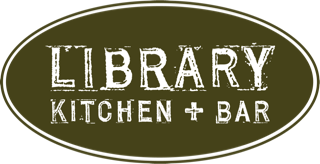 Ashley Brown Strategy asked me to redesign the homepage of the Library Kitchen & Bar website to fit a modern mountain artistic aesthetic. This included editing the design elements of the entire website by choosing new colors, typefaces and buttons designs. Tate’s Design wanted a website that would highlight photos of their beautiful interior design projects. SuSu Jewelry wanted a bright and colorful user friendly website to display her array of jewelry as well as feature her design classes. Richard L. Migala needed a clean and professional website to help connect his Law Firm to a digital audience. Venice Lash Lounge wanted a modern and clean website with accents of pink, cursive, and marble. I designed a layout for the website, prioritizing easy access to information many people look for when considering getting lash extensions.